Porcelain Tile There are 37 products. Our Botticino Matt Porcelain Tile designed by greatly replicating the natural beauty of stone & its outstanding performance in hardness, strength & reliability.Size: 296x296x101 box = 10 tilesPrice per m2 = $21.99Sold per box onlyOnly limited quantity available for this clearance product! 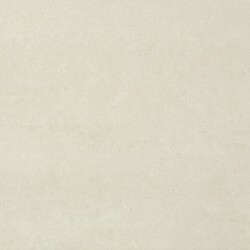 Our Botticino Polished Porcelain Tile designed by greatly replicating the natural beauty of stone & its outstanding performance in hardness, strength & reliability.Size: 296x296x101 box = 10 tilesPrice per m2 = $21.99Sold per box onlyOnly limited quantity available for this clearance product! Our Olive Matt Porcelain Tile designed by greatly replicating the natural beauty of stone & its outstanding performance in hardness, strength & reliability.Size: 296x296x101 box = 10 tilesPrice per m2 = $21.99Sold per box onlyOnly limited quantity available for this clearance product! 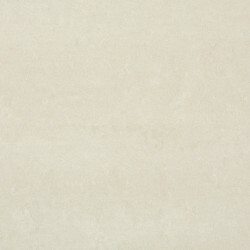 Our Olive Polished Porcelain Tile designed by greatly replicating the natural beauty of stone & its outstanding performance in hardness, strength & reliability.Size: 296x296x101 box = 10 tilesPrice per m2 = $21.99Sold per box onlyOnly limited quantity available for this clearance product! 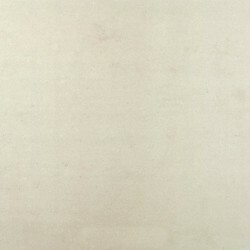 Our Ashgrey Stream Porcelain Tile designed by greatly replicating the natural beauty of stone & its outstanding performance in hardness, strength & reliability.Size: 296x296x101 box = 10 tilesPrice per m2 = $21.98Sold per box onlyOnly limited quantity available for this clearance product! 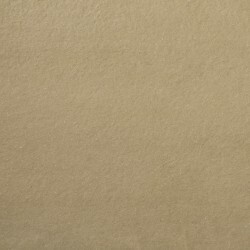 Our Choc Matt Porcelain Tile designed by greatly replicating the natural beauty of stone & its outstanding performance in hardness, strength & reliability.Size: 296x296x101 box = 10 tilesPrice per m2 = $21.98Sold per box onlyOnly limited quantity available for this clearance product! 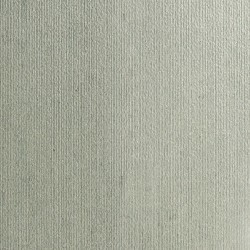 Our Noce Brushed Porcelain Tile designed by greatly replicating the natural beauty of stone & its outstanding performance in hardness, strength & reliability.Size: 296x296x101 box = 10 tilesPrice per m2 = $21.98Sold per box onlyOnly limited quantity available for this clearance product! 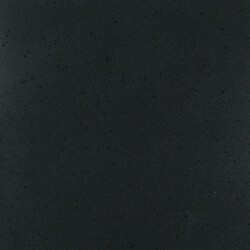 Our Black Pearl Honed Porcelain Tile designed by greatly replicating the natural beauty of stone & its outstanding performance in hardness, strength & reliability.Size: 296x296x101 box = 10 tilesPrice per m2 = $21.98Sold per box onlyOnly limited quantity available for this clearance product! 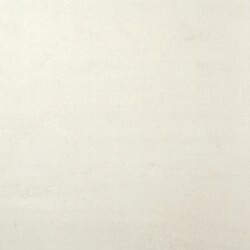 Our Bluestone Honed Porcelain Tile designed by greatly replicating the natural beauty of stone & its outstanding performance in hardness, strength & reliability.Size: 296x296x101 box = 10 tilesPrice per m2 = $21.98Sold per box onlyOnly limited quantity available for this clearance product! 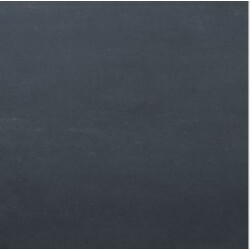 Our Bluestone Polished Porcelain Tile designed by greatly replicating the natural beauty of stone & its outstanding performance in hardness, strength & reliability.Size: 296x296x101 box = 10 tilesPrice per m2 = $21.98Sold per box onlyOnly limited quantity available for this clearance product! 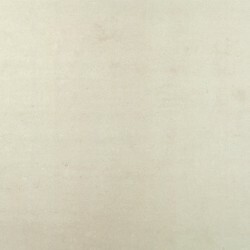 Our Latte Honed Porcelain Tile designed by greatly replicating the natural beauty of stone & its outstanding performance in hardness, strength & reliability.Size: 600x300x111 box = 6 tilesPrice per m2 = $23.42Sold per box only.Only limited quantity available for this clearance product! 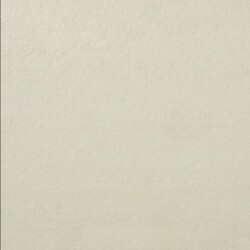 Crema Luna Matt Porcelain Tile designed by greatly replicating the natural beauty of stone & its outstanding performance.Size: 600x300x111 box = 6 tiles (1.08 m2) Price per m2 = $23.42Sold per box. Available for limited quantity! Our Botticino Polished Porcelain Tile designed by replicating the natural beauty of stone & its outstanding performance. Commercial grade item is slightly wavy on the surface, but it's hard to see.Size: 600x300x101 box = 6 tilesPrice per m2 = $23.44Sold per box only.Only limited quantity available! Our Botticino Matt Porcelain Tile designed by replicating the natural beauty of stone & its outstanding performance. Commercial grade item is slightly wavy on the surface, but it's hard to see.Size: 600x300x101 box = 6 tilesPrice per m2 = $23.44Sold per box only.Only limited quantity available! 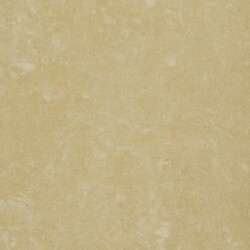 Our Botticino Brushed Porcelain Tile designed by replicating the natural beauty of stone & its outstanding performance. Commercial grade item is slightly wavy on the surface, but it's hard to see.Size: 600x300x101 box = 6 tilesPrice per m2 = $23.44Sold per box only.Only limited quantity available! 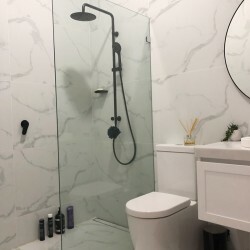 Our Noce Super Polished Porcelain Tile designed by greatly replicating the natural beauty of stone & its outstanding performance in hardness, strength & reliability.Size: 600x150x101 box = 12 tilesPrice per m2 = $25.76Sold per box onlyOnly limited quantity available for this clearance product! 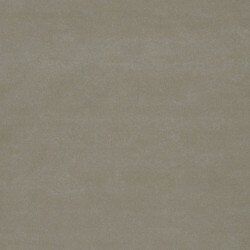 Our Olive Super Polished Porcelain Tile designed by greatly replicating the natural beauty of stone & its outstanding performance in hardness, strength & reliability.Size: 600x150x101 box = 12 tilesPrice per m2 = $25.76Sold per box only.Only limited quantity available for this clearance product! 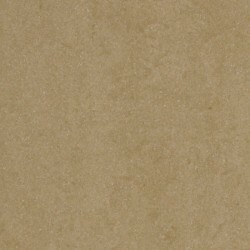 Our Sand Beige Super Polished Porcelain Tile designed by greatly replicating the natural beauty of stone & its outstanding performance in hardness, strength & reliability.Size: 600x150x101 box = 12 tilesPrice per m2 = $25.76Sold per box only.Only limited quantity available for this product! 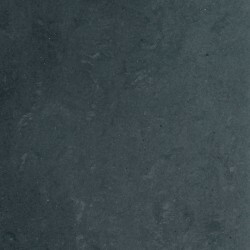 Our Charcoal Brushed Porcelain Tile designed by replicating the natural beauty of stone & its outstanding performance. Commercial grade item is slightly wavy on the surface, but it's hard to see.Size: 600x300x101 box = 6 tilesPrice per m2 = $29.16Sold per box only.Only limited quantity available! Our Charcoal Matt Porcelain Tile designed by replicating the natural beauty of stone & its outstanding performance. Commercial grade item is slightly wavy on the surface, but it's hard to see.Size: 600x300x101 box = 6 tilesPrice per m2 = $29.16Sold per box only.Only limited quantity available! 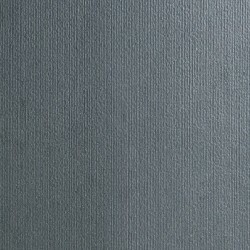 Our Steel Grey Matt Porcelain Tile designed by replicating the natural beauty of stone & its outstanding performance. Commercial grade item is slightly wavy on the surface, but it's hard to see.Size: 600x300x101 box = 6 tilesPrice per m2 = $29.16Sold per box only.Only limited quantity available!